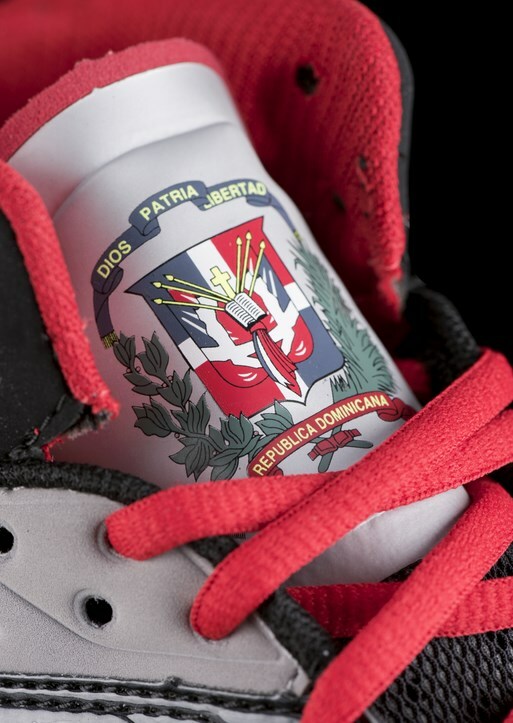 Check out the full gallery on Ortiz’ customs here. 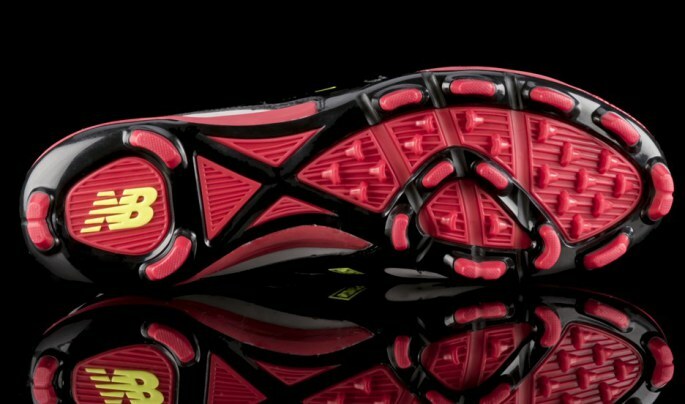 He’s also worn a pair of stock black/whites, too. 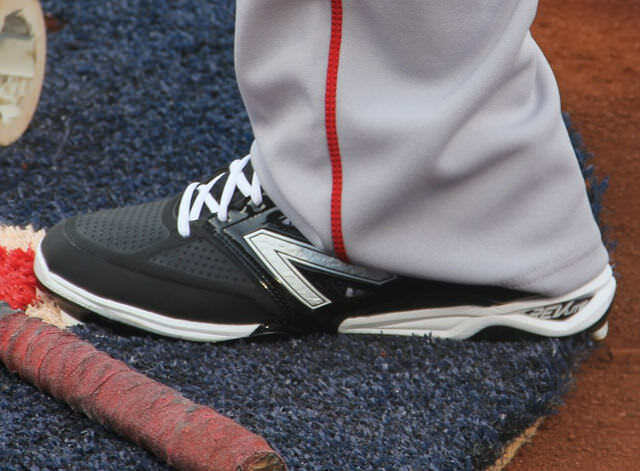 Ortiz’ cleats are plastic. 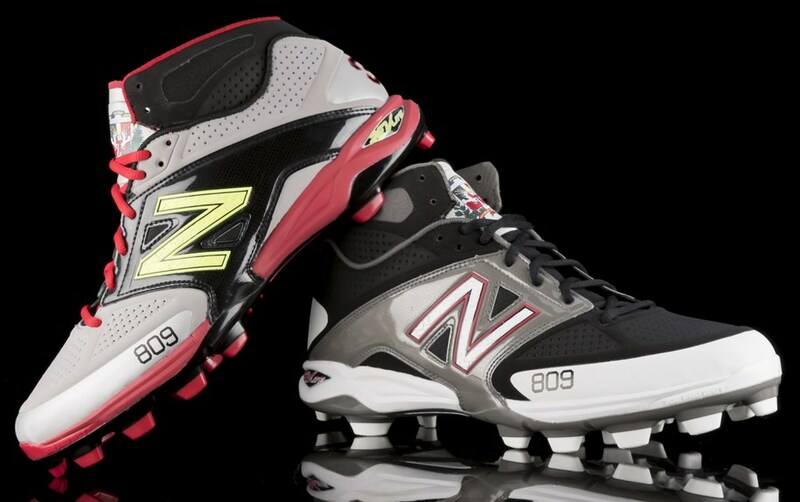 Categories: Gear, Cleats, Boston Red Sox, Designated Hitter, David Ortiz.